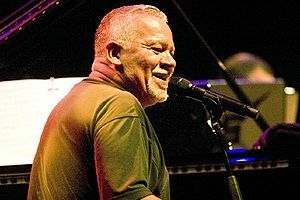 American pianist, keyboard player and composer, Joe Sample has died. Sample was one of the founding members of the Jazz Crusaders, the band which became simply The Crusaders in 1971, and remained a part of the group until its final album in 1991. Since the early 1980s, he has enjoyed a successful solo career and has guested on many recordings by other performers and groups, including Miles Davis, George Benson, Jimmy Witherspoon, B. B. King, Eric Clapton, Steely Dan, and The Supremes.